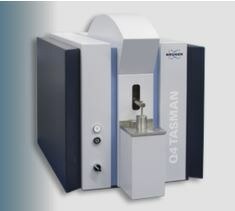 With enhanced analytical performance, greater ease-of-use, and affordable operating costs, Q4 TASMAN provides an exceptional solution for metal analysis. 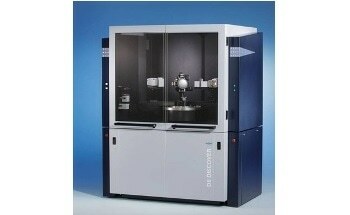 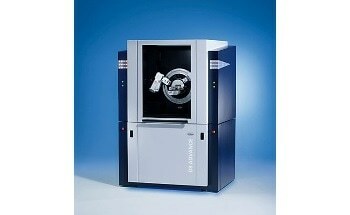 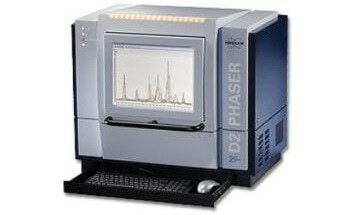 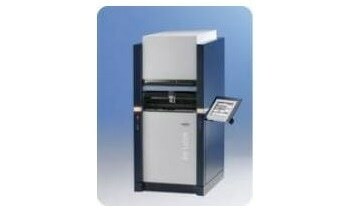 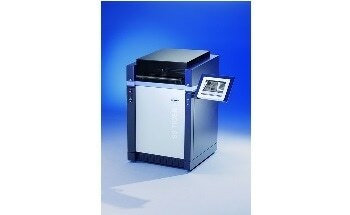 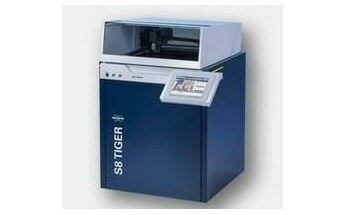 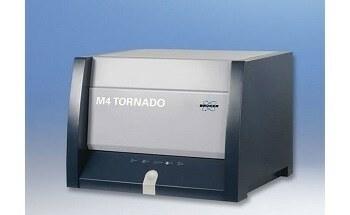 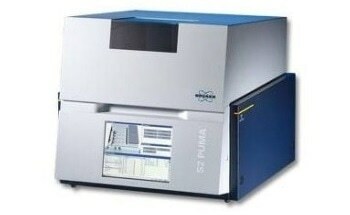 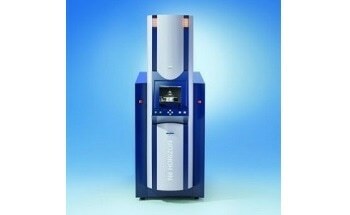 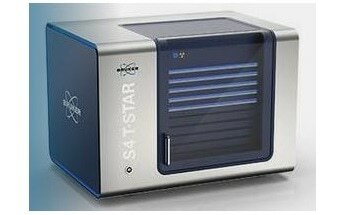 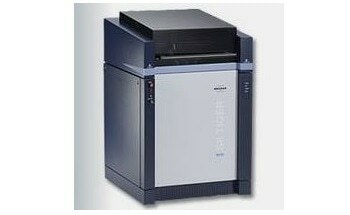 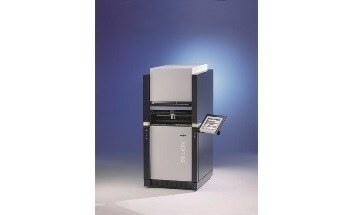 Q4 TASMAN - an Advanced CCD based Optical Emission Spectrometer for the Analysis of Metals. 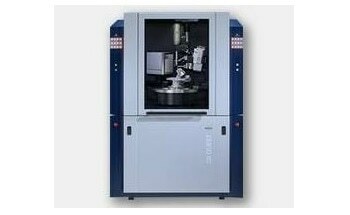 Cutting edge technologies are used to deliver users results with rapid speed. 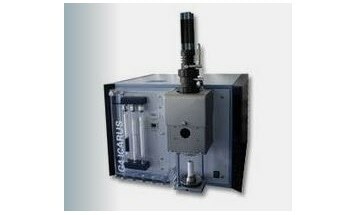 Novel solutions created by Bruker engineers enable the Q4 TASMAN OES system to be used for multiple general purpose applications as well as users dedicated applications. 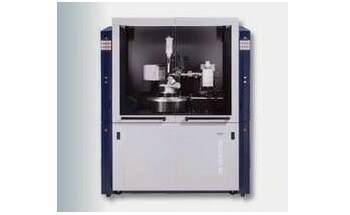 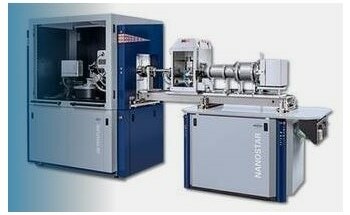 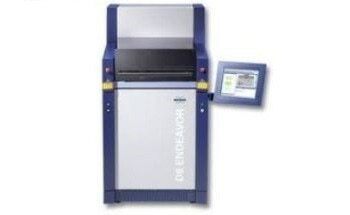 This innovative CCD based device is unparalleled in its ability to perform accurately, economically, and quickly, compared to other instruments in this category. 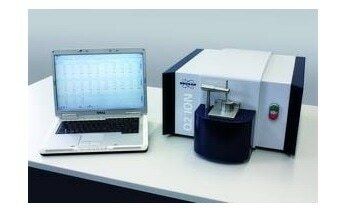 Users can Expect Solutions Uniquely Tailored to their Analytical Tasks. 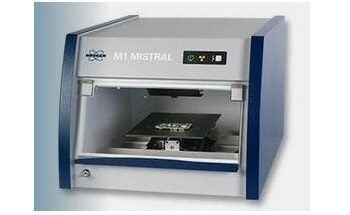 CCD’s are scanned thirty times quicker than before with the new readout, resulting in reduced measuring times; a quicker time-to-result translates to a rise in profits and enhanced effectiveness. 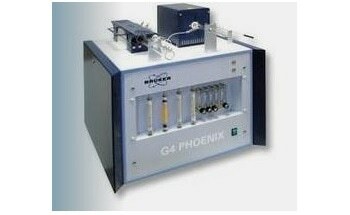 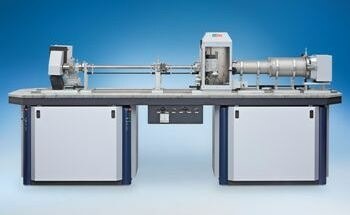 ASP (Analytical Solution Packages) can be purchased for each matrix, and consist of alloys, calibration, elements etc. 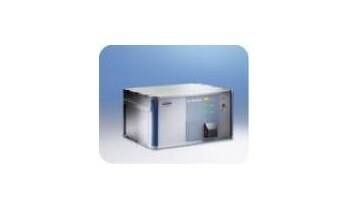 Trustworthy analytical results are delivered in full, and in next to no time. 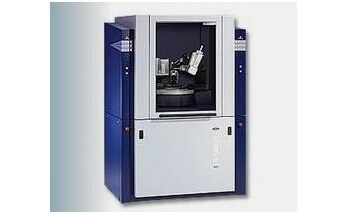 Unparalleled in its economical run and analytical performance, the Q4 TASMAN can add significant value to metal companies.